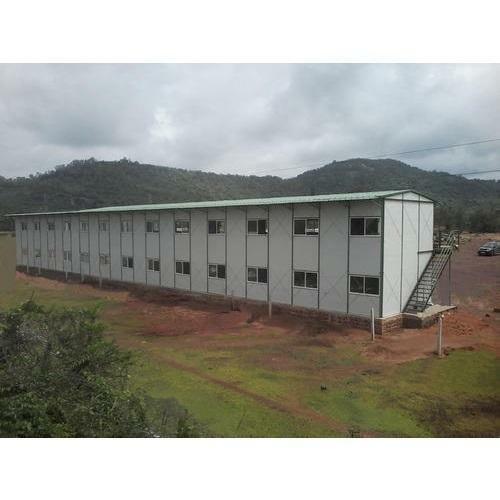 The Young Entrepreneur is engaged in manufacturing and supplying Prefabricated Structures, Portable Offices and Mezzanine Flooring. We also provide unparalleled customization services for our products to meet the particular needs of the customers. We have emerged as the most eminent manufacturer & supplier of an optimum quality array of Prefabricated Structures, Portable Offices and Mezzanine Flooring in india. The offered range is specifically fabricated in adherence with the predefined quality standards and norms by the experts. Available in numerous sizes and shapes, our range is highly appreciated in the market for its robust designing, advance features, high resistance against extreme weather condition, easy installations and longer service life.